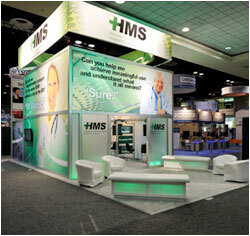 Scalable displays offer unique value with their ability to adapt to your changing business demands. 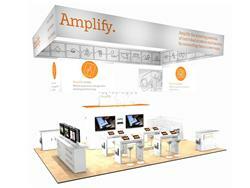 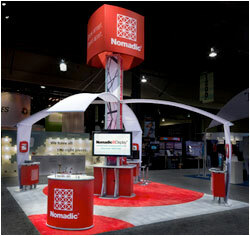 Nomadic led a revolution by engineering our product lines to integrate with on another to deliver a lifetime of exhibit versatility. 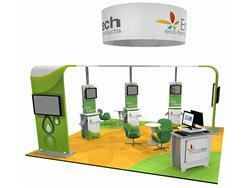 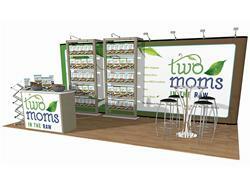 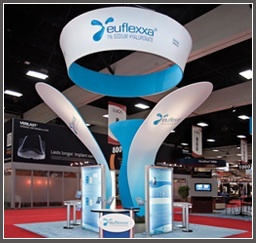 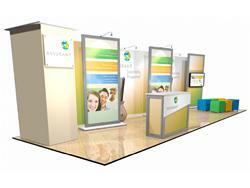 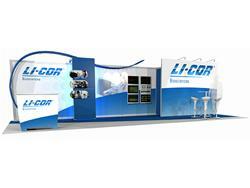 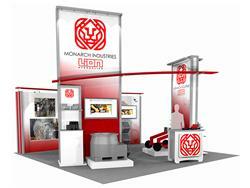 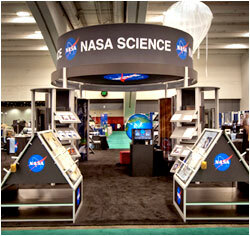 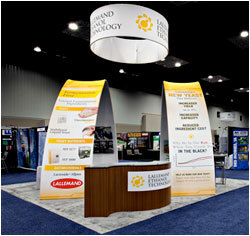 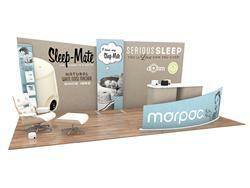 These modular displays grow into larger designs or scale down for use in smaller venues. 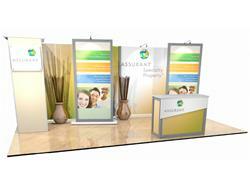 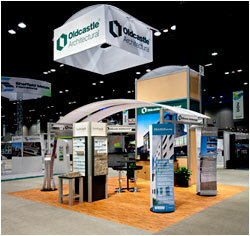 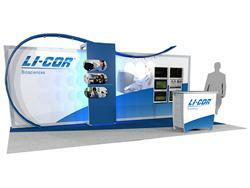 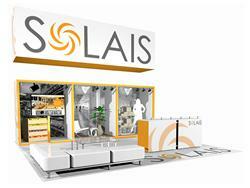 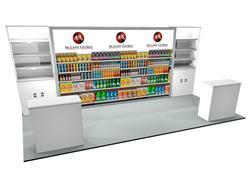 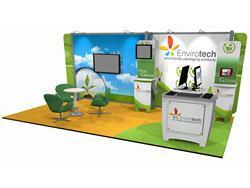 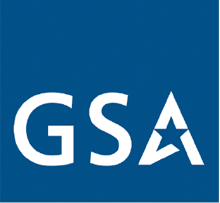 You benefit from the ability to enhance, expand and repurpose your display to fit multiple applications.